The only live events on television this weekend are the FIA World Endurance Championship and the NASCAR races at Texas Motor Speedway. 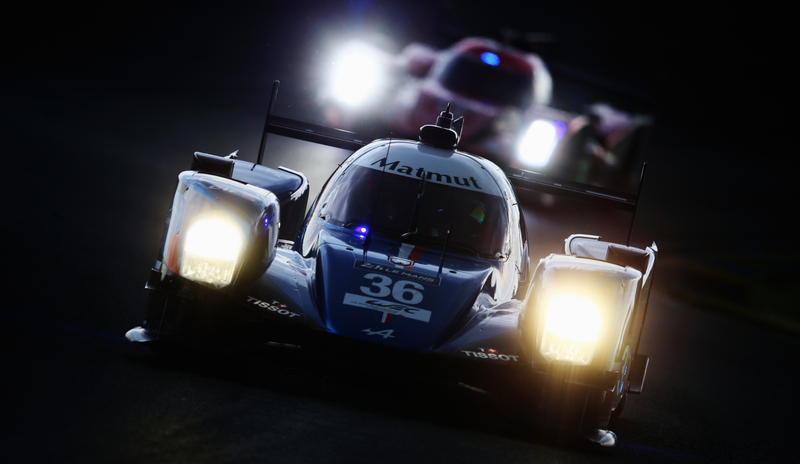 The WEC event is at Shanghai International Circuit, but set your DVR if you’re not a night owl—it’ll be a late one. The NASCAR Xfinity Series and Sprint Cup Series are in Fort Worth on Saturday and Sunday, and Johnny Sauter won the Camping World Truck Series race on Friday night. Yours truly will be at NASCAR on Sunday, passing out stickers and writing strange blogs. Maybe those blogs will include more cat hunts. The Xfinity race on Saturday is the O’Reilly Auto Parts Challenge, which caused me quite a bit of confusion the first time I went as a clueless new fan—the “challenge” is 200 laps, 300 miles.